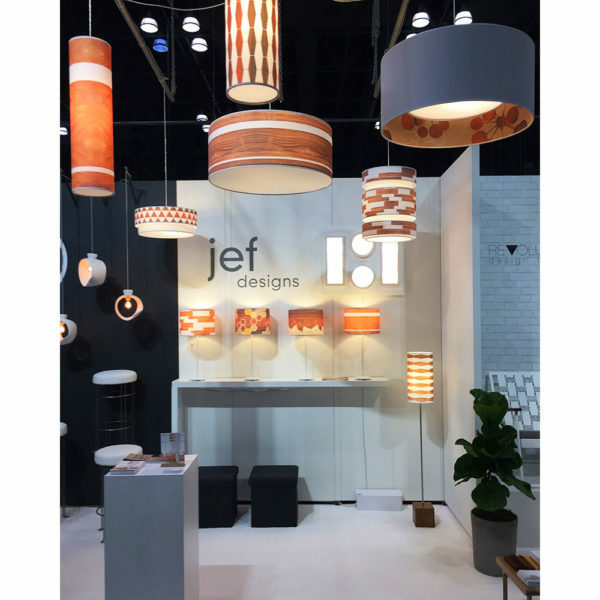 we had an amazing time exhibiting our work at icff this may. 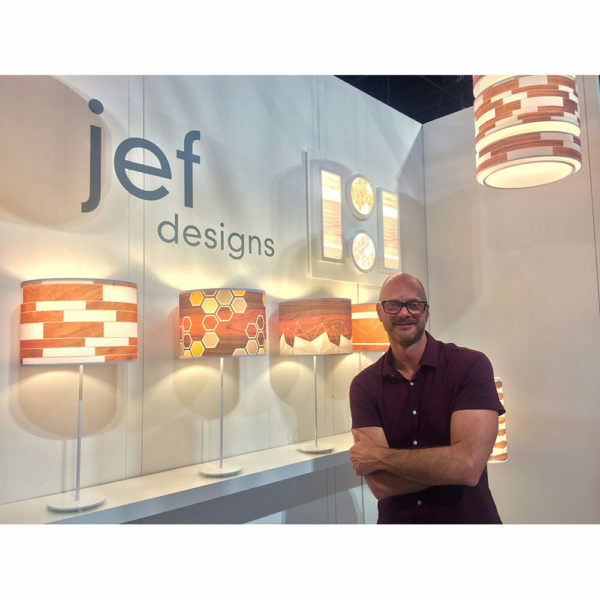 arguably the best design show in the states, we met some great architects and interior tradespeople. and many inspiring designers from all over the world!